ComfortDelGro has entered into an exclusive agreement with Uber Technologies to discuss the formation of a strategic alliance in Singapore. This may lead to collaboration in relation to the management of fleet vehicles and booking software solutions in Singapore. 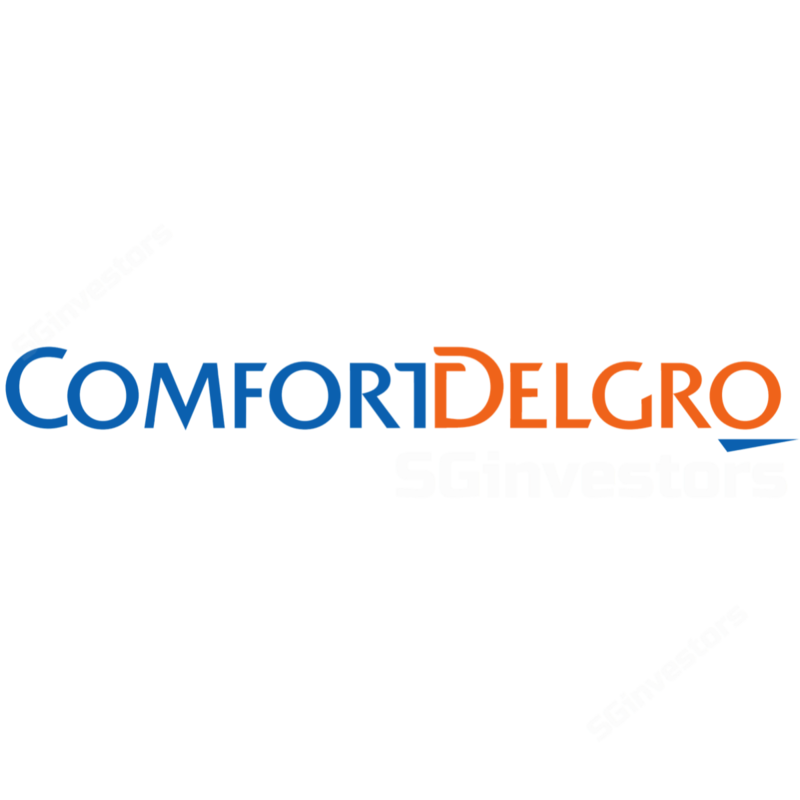 ComfortDelGro believes the alliance may help strengthen its position as a major mobility service provider in Singapore. Additional details on the potential alliance would be provided, once a definitive agreement is reached between the two entities. Although we foresee some benefits for both Uber (fending off rising competition from Grab) and ComfortDelGro (it could arrest the decline in fleet size and utilisation rate), the impact to the latter’s earnings can only be assessed once it provides greater clarity on the nature of the collaboration. Maintain BUY, with a SGD2.60 TP (20% upside). ComfortDelGro to benefit from improved taxi utilisation. Amidst elevated competition from Uber and Grab, its taxi revenue fell SGD36m YoY in 2Q17 (down 11%). Its Singapore taxi fleet shrunk to 15,556 units as at end-June, from 16,821 as at end-2016 (down 7.5%), and the idle rate increased to 5.0% from 3.5% in 1Q17. ComfortDelGro’s competitors in the taxi industry are already collaborating with Grab, and the company has struggled to improve its booking system to match the competition from Grab. We believe the partnership with Uber could alleviate the weakness in its taxi business through an improvement in its utilisation rate – thereby arresting the decline in fleet size. Increase in ComfortDelGro’s taxi bookings on the Uber app will depend on fares remaining competitive. The seamless integration of its taxi booking system with Uber’s booking software solution. We would like to remind readers that the taxi booking option was available on Uber and Grab apps, when they were first launched in Singapore. However, cheaper fares offered by Uber and Grab for their own private car fleets and duplication of the booking system for taxi drivers led to the service being withdrawn by both ride hailing service providers. Although Grab has recently collaborated with local taxi companies (SMRT Taxis, Premier Taxis, Trans-Cab and HDT Singapore Taxi) to include their fleets on its platform, we note that Grab fares have since gradually increased. We assess this may have been necessary to bridge the fare differential between the cheaper Grab’s private car offering and the more expensive fares for its taxi partners. Uber trying to fend off rising competition from Grab. Uber has also been struggling to fend off competition from Grab, which considers it to be a market leader in South-East Asia. Grab says it has a 95% market share in third-party taxi-hailing and a 71% market share in private vehicle hailing in the region (Reuters). The addition of ComfortDelGro’s taxi fleet to Uber’s booking system should not only increase the latter’s fleet size, but also make its service offering comparable to Grab’s services. We note that Uber has largely been resorting to cheaper fares to compete with Grab in Singapore. While its success remains dependent on multiple factors, we view ComfortDelGro’s willingness to collaborate with Uber positively. its anticipated gradual rise in dividend payout ratio translating into 4.4-5.4% yields. A win-win collaboration with Uber Technologies on its Singapore taxi business and likely winning the tender for operating the Thomson East Coast Line would be positive for its earnings.